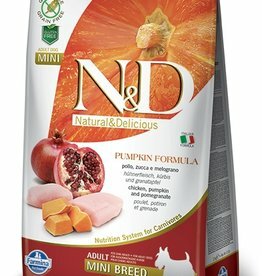 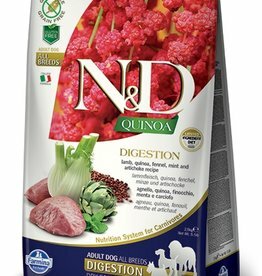 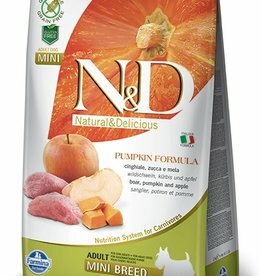 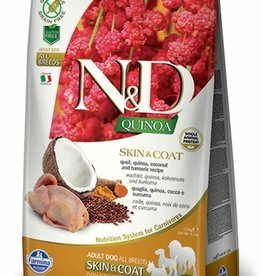 Molly's Healthy Pet Food Market carries a selection of high quality dry dog food to fit every pet parent's need. 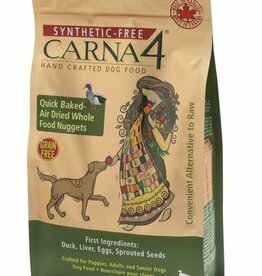 From budget friendly, yet nutritious NutriSource and Victor, to a baked dry food with no synthetic ingredients, Carna4, we have something for every dog family! Farmina & Rawbble also make great limited ingredient diets for those suffering from food allergies. 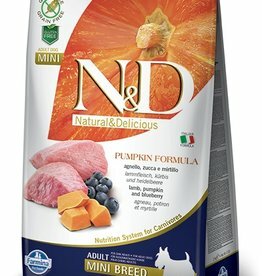 Don't forget to check out our raw supplements section for great ways to boost your pets diet. 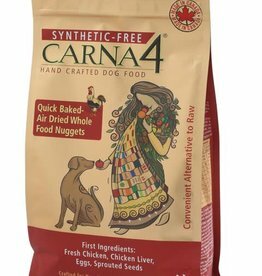 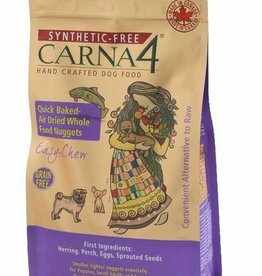 Carna4 Chicken variety is whole food nutrition for all life stages of your dog.